I am a self-confessed Japanese food addict. I salivate over almost all Japanese dishes. Just this year, I made an awesome discovery together with Pao. 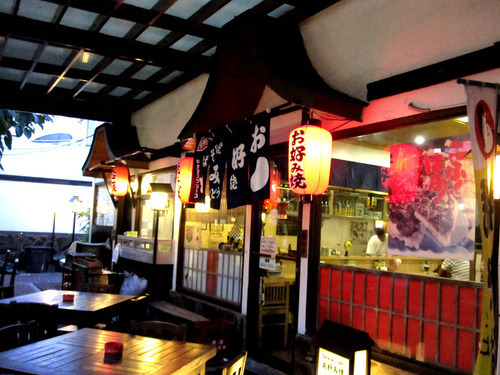 We were able to discover the heart of Japanese cuisine here in Manila! Thank God for Little Tokyo! 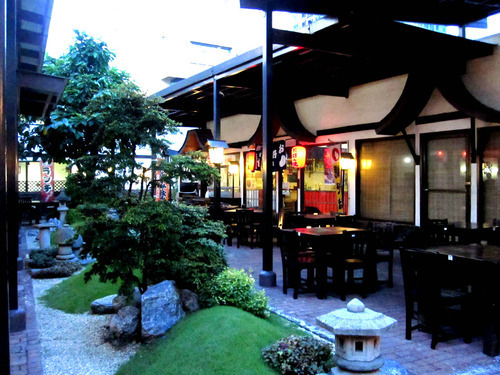 Little Tokyo is situated in Chino Roces Avenue in Makati. Discovering Little Tokyo felt like discovering a secret sanctuary of Japanese gastronomic specialties waiting to offer you only the best there is in their cuisine.